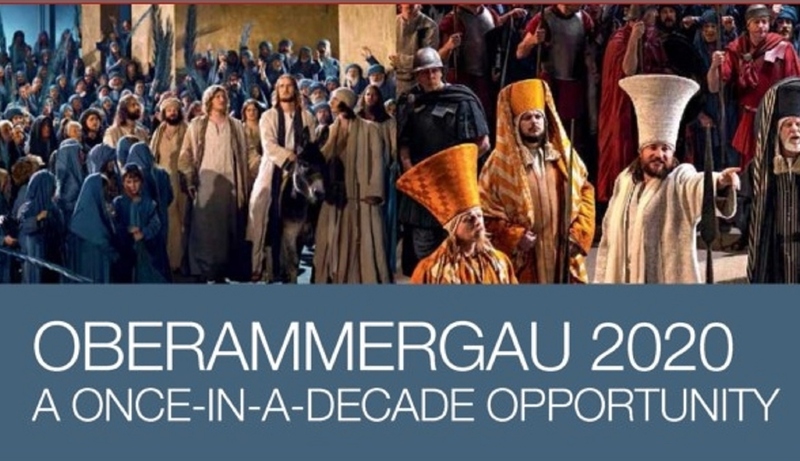 To date, we have nearly 60 reservations for our 2020 trip to the Oberammergau Passion Play. 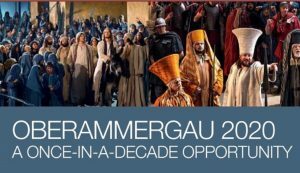 Don’t miss out on this great trip! A limited number of spaces are available.